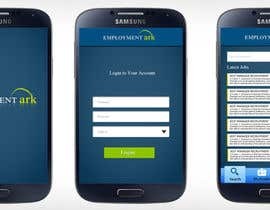 Develop an app where perspective employees can post their resumes, update their skills and only share with employers they choose, all information should be secure, employers can post jobs free ads and they are viewable by trade, location and wage,have a chat with video, location, map, telephone click to make direct phone calls to numbers posted by employers ... this will enable for direct live on the spot interviews of employees and employers. Include area for google ads to appear and infrastructure the app. 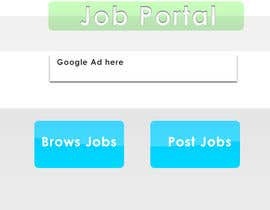 Include search categories of types of jobs, locations etc. in big bold letters. General theme should be blue. Add speech to text and text to speech, location, rotation and all available tools. 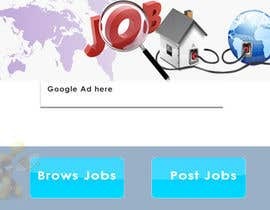 Make sure the app has a quick reference of new jobs postings widget.